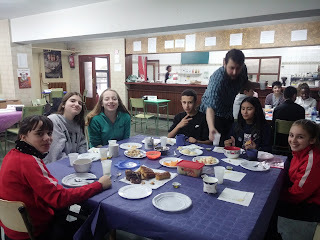 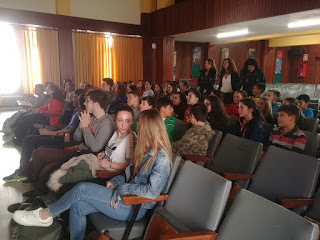 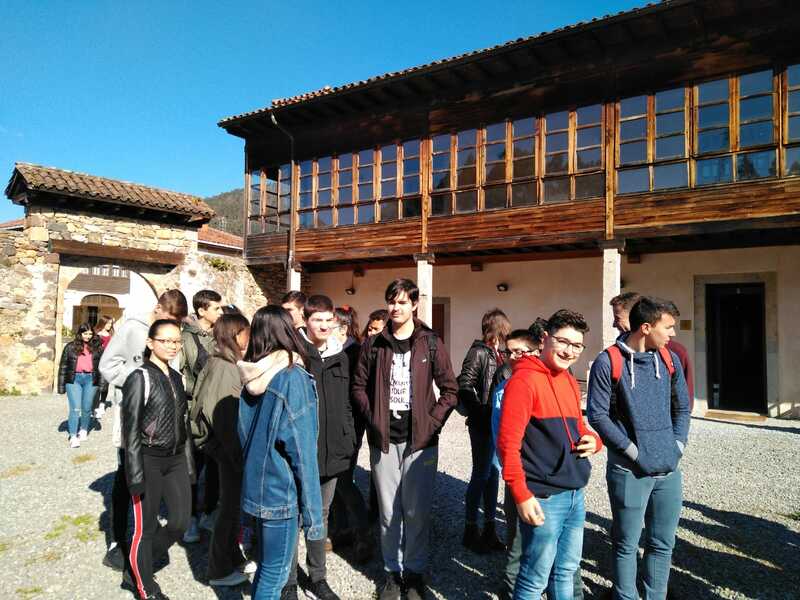 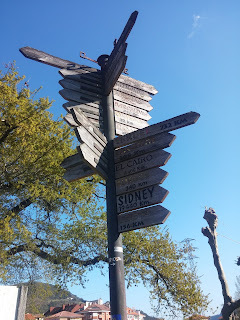 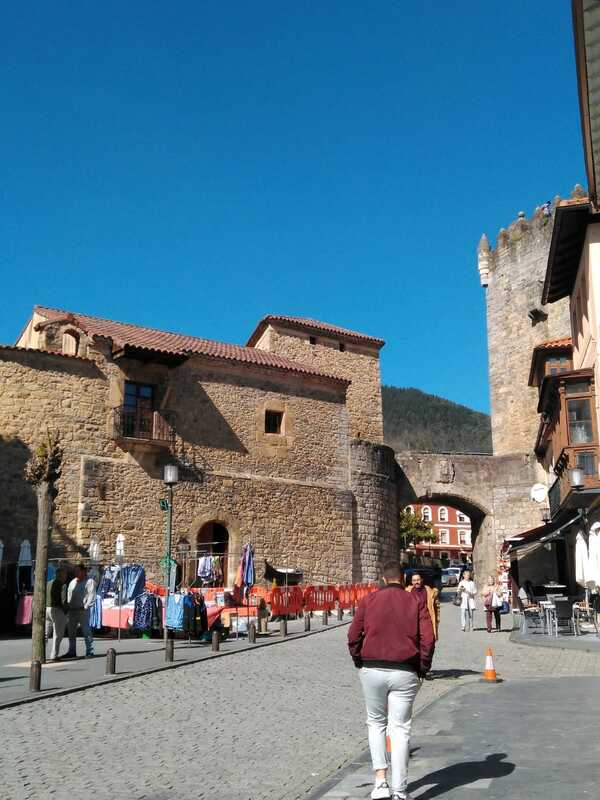 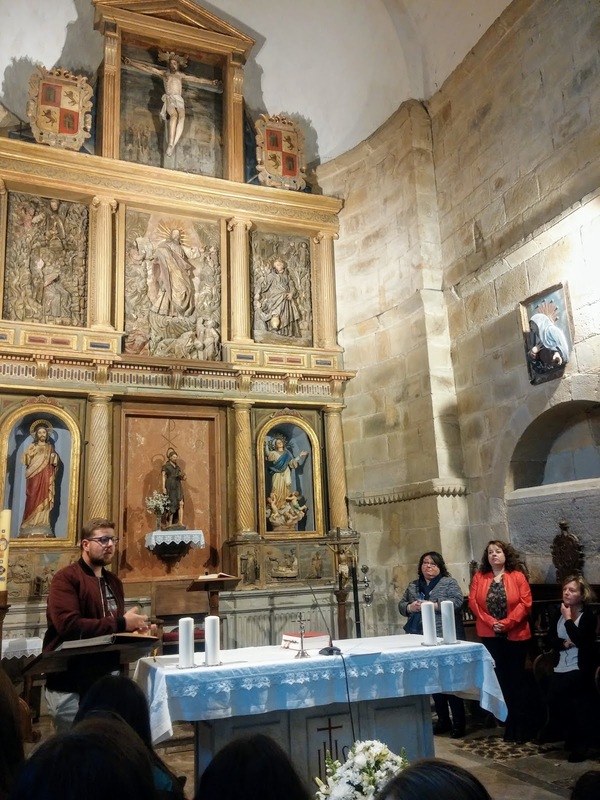 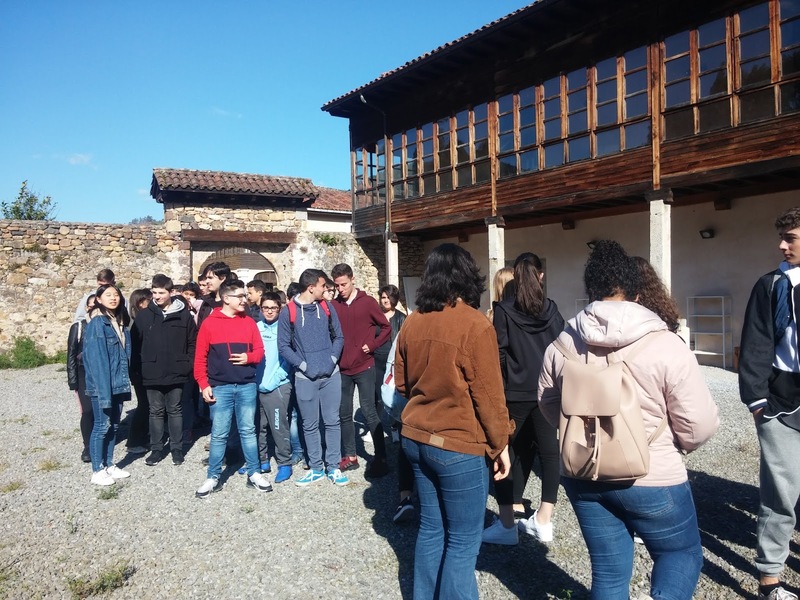 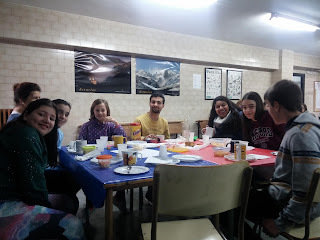 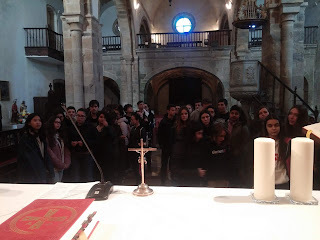 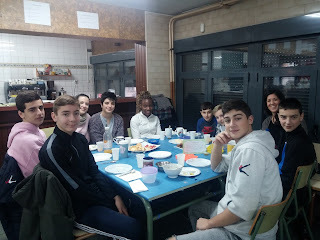 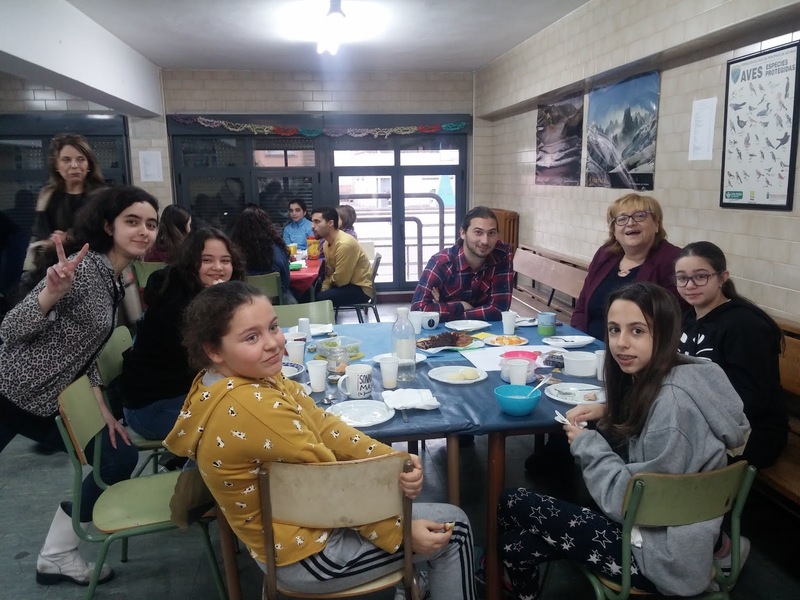 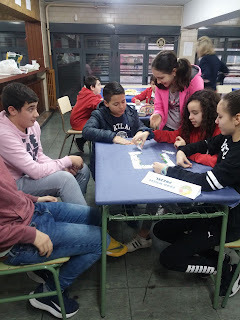 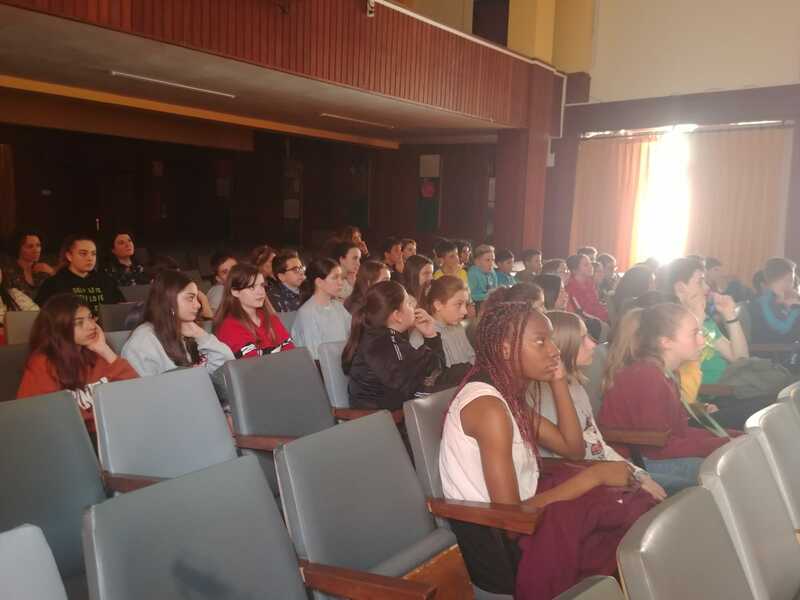 The students in 3ºand 4º ESO in the Bilingual Programme were invited by Where is Asturias to visit the Route to Human rights in the Primitive Way, which is known to be the first route of the The Way of Saint James, Camino de Santiago. It starts in Oviedo, Asturias and ends in Santiago de Compostela in Galicia. 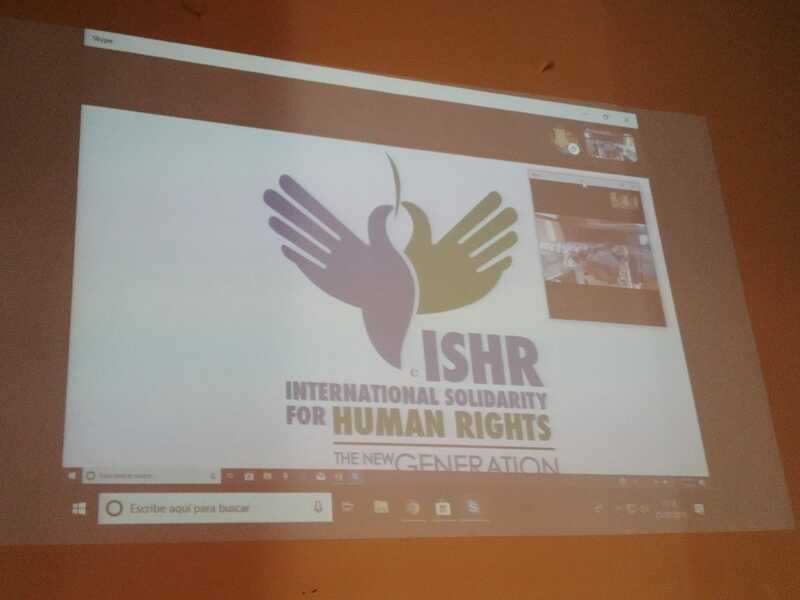 ISHR will inaugurate this route as part of its project this year. 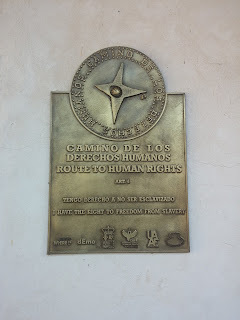 The Route to Human Rights in the Primitive Way consists of placing and installing 30 artistic bronze plaques, designed by Spanish Artist Demo (Eladio de Mora) along the 13 stages of the Primitive Way. 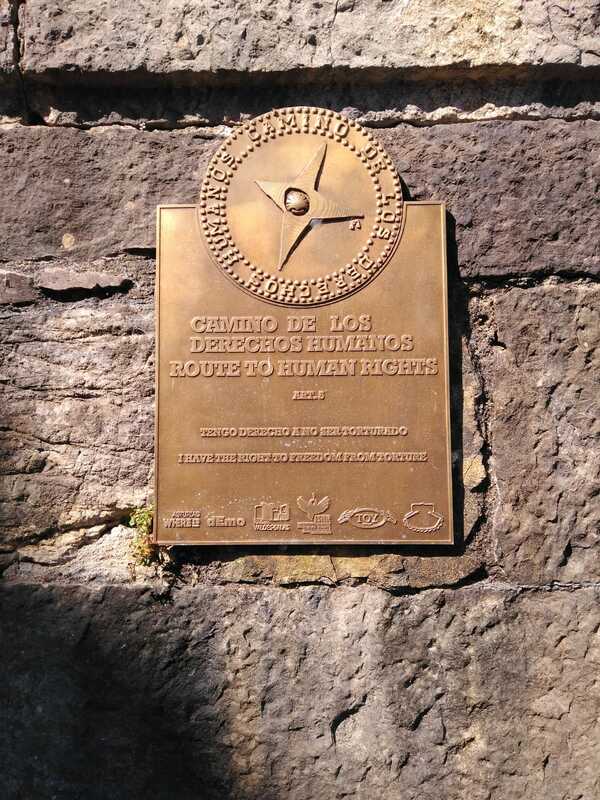 The plaques are being dedicated to each one of the 30 articles of the Universal Declaration of Human Rights. 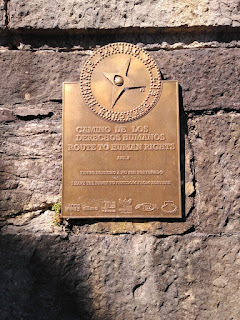 These plaques are sponsored by councils, individuals, private organizations, and philanthropists. 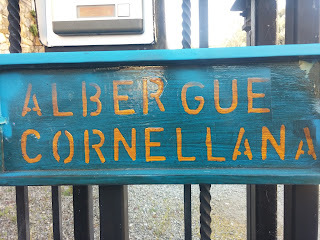 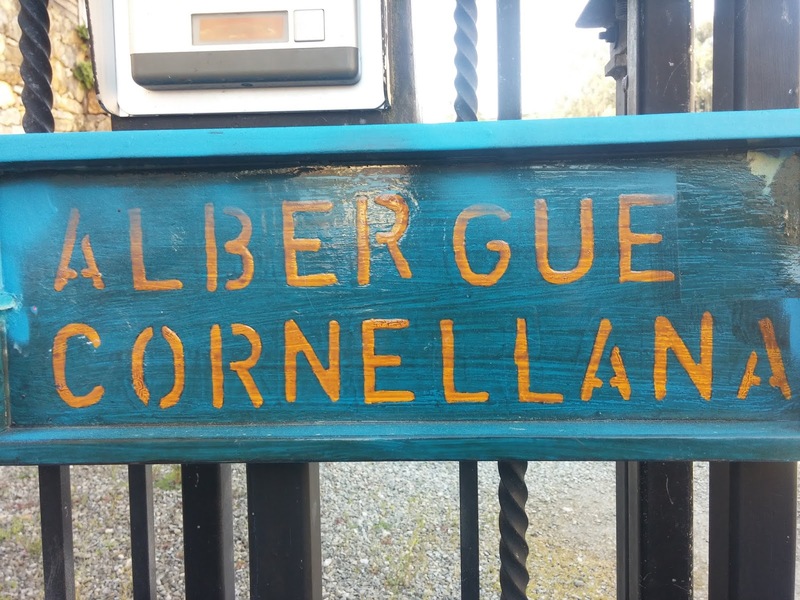 The students visited Cornellana and Salas, homes to plaques with Articles 4 (I have the right to freedom from slavery) and 5 (I have the right to not be tortured) of the UDHR. 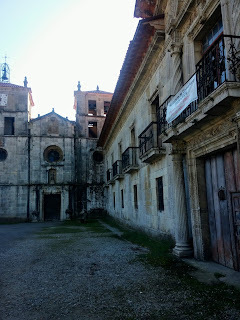 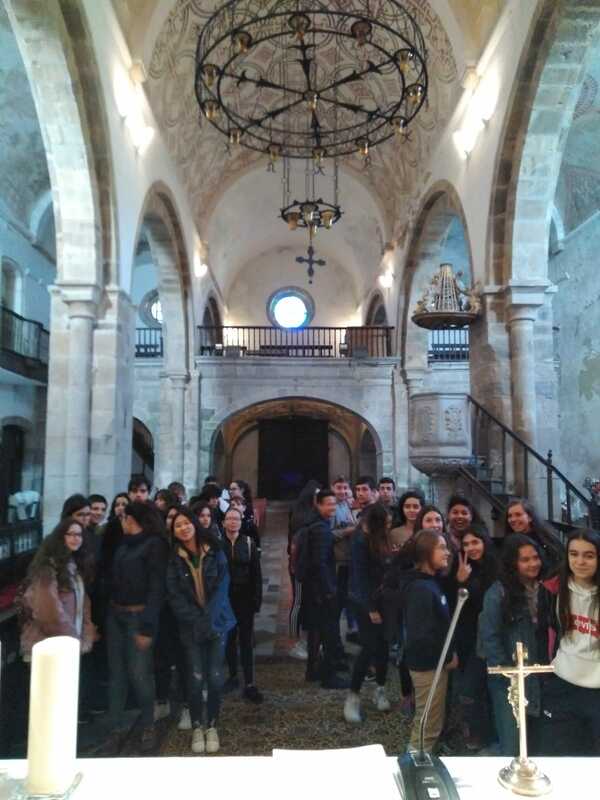 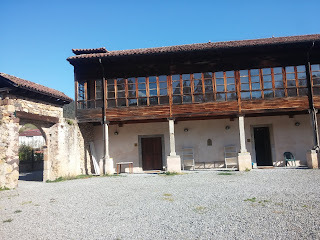 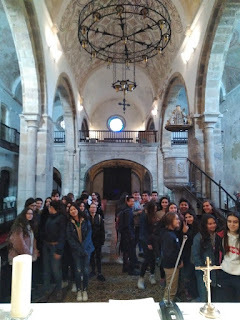 First they visited Monasterio de San Salvador (11th century) and the pilgrims hostel or refuge. 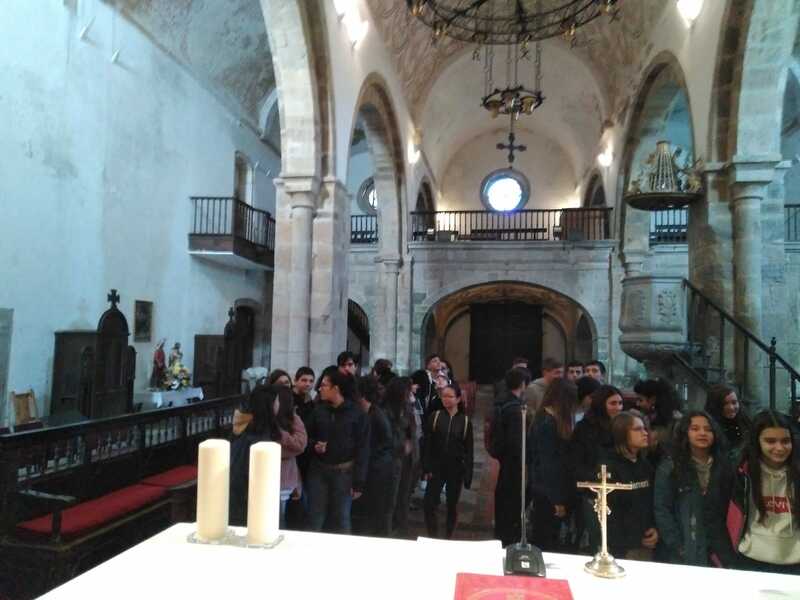 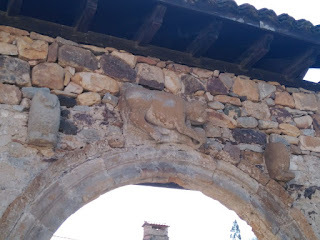 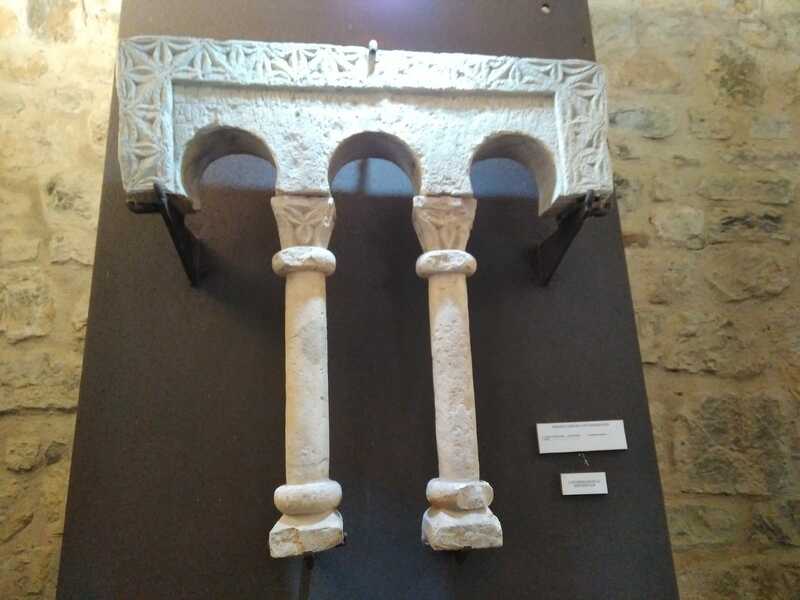 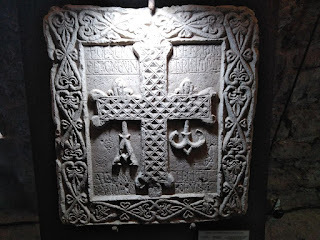 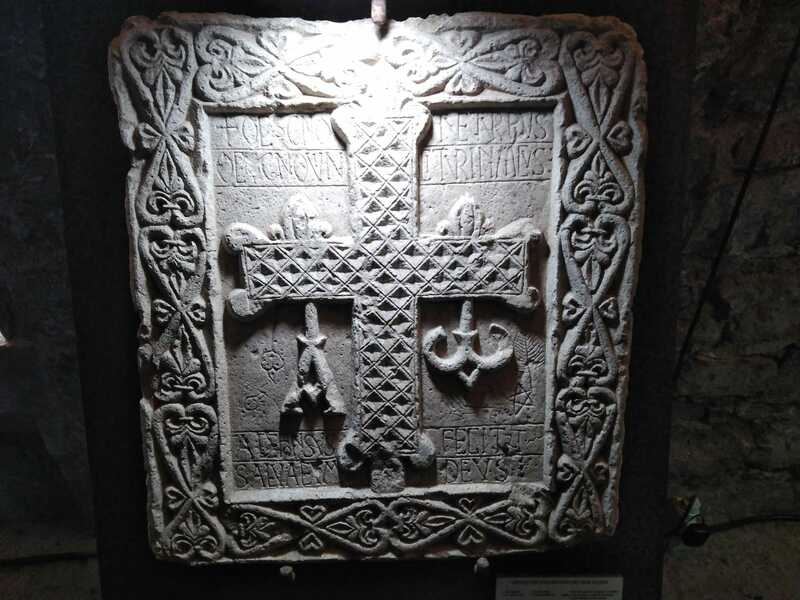 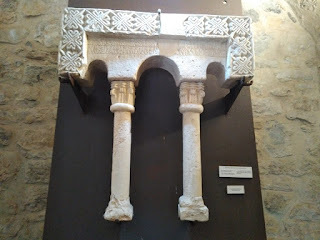 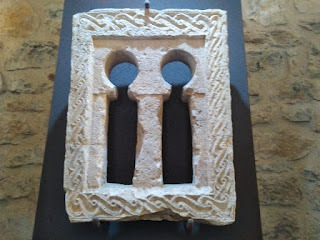 The following stop was Salas, where they had the opportunity to see the Colegiata de Santa María Real where Fernando Valdés Salas, founder of University of Oviedo, is buried in an extraordinary mausoleum. 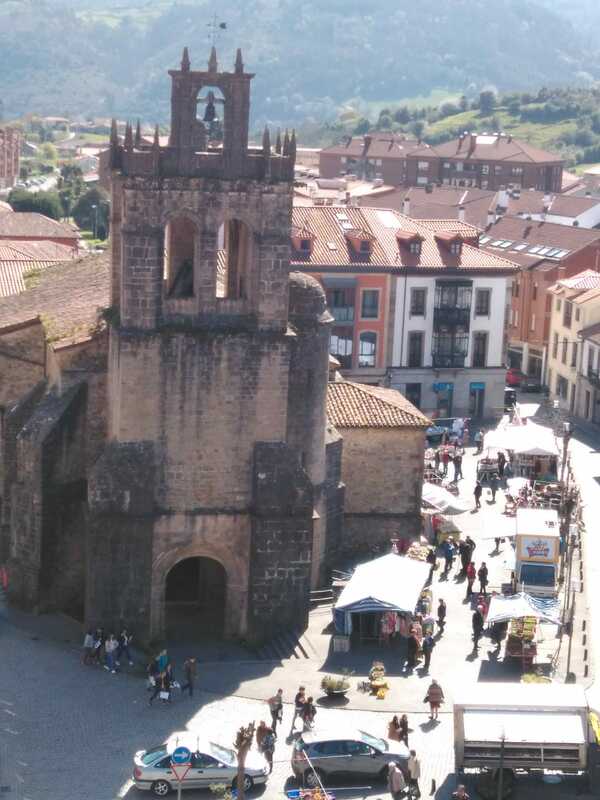 After that, they went up the Medieval Tower ( 14th century) where they could take great pictures of the village. 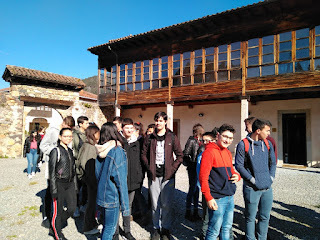 Thanks again to Where is Asturias and International Solidarity for Human Rights for making it possible. Over the last months our students in the Bilingual Programme have been learning about Human Rights and its history. They have decorated the corridors of our school with posters showing all the 30 Articles in the Declaration of Human Rights. They have also made comics based on these Articles, and they have even written scripts for younger students to make into a film. 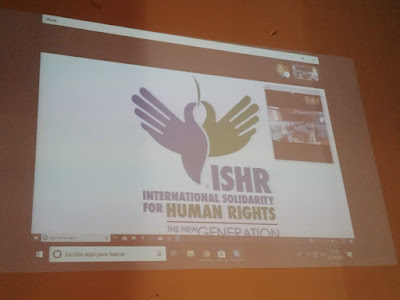 Today, International Solidarity for Human Rights, www.ishrights.org a non-profit organization stablished in the state of Florida in 2008, has visited us. 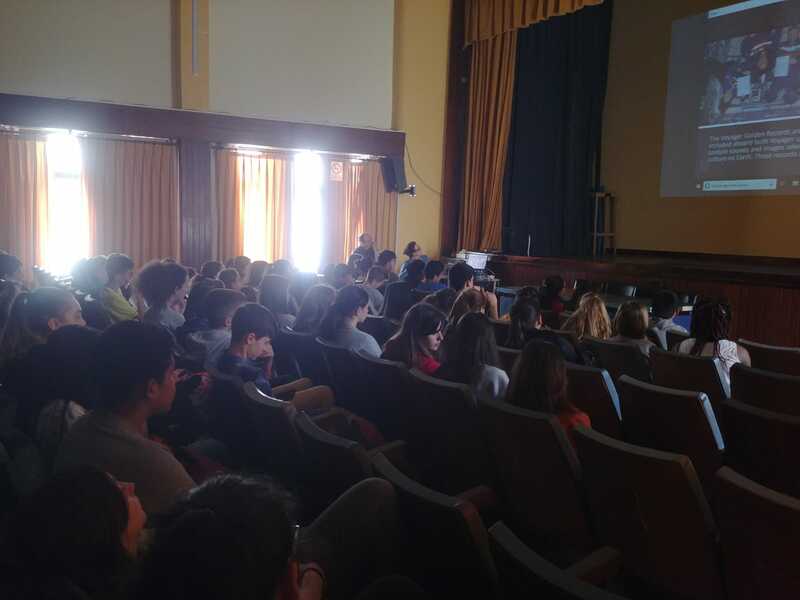 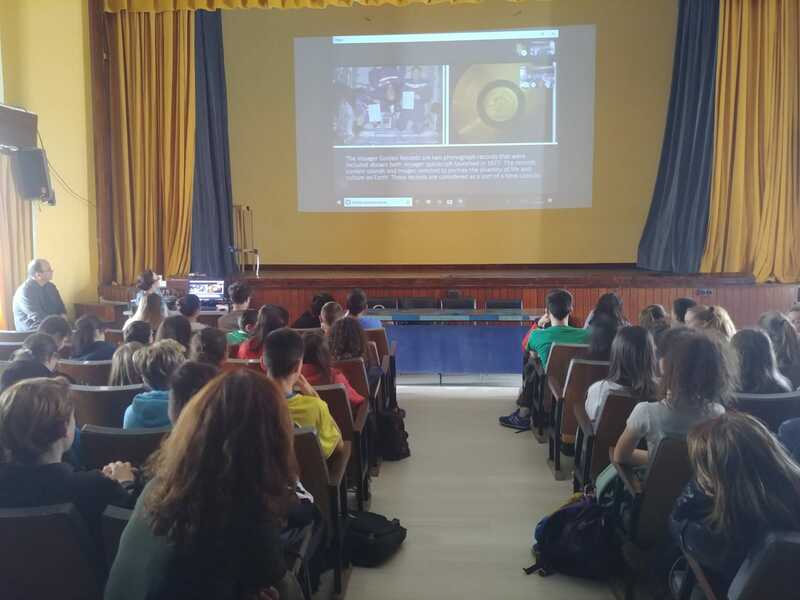 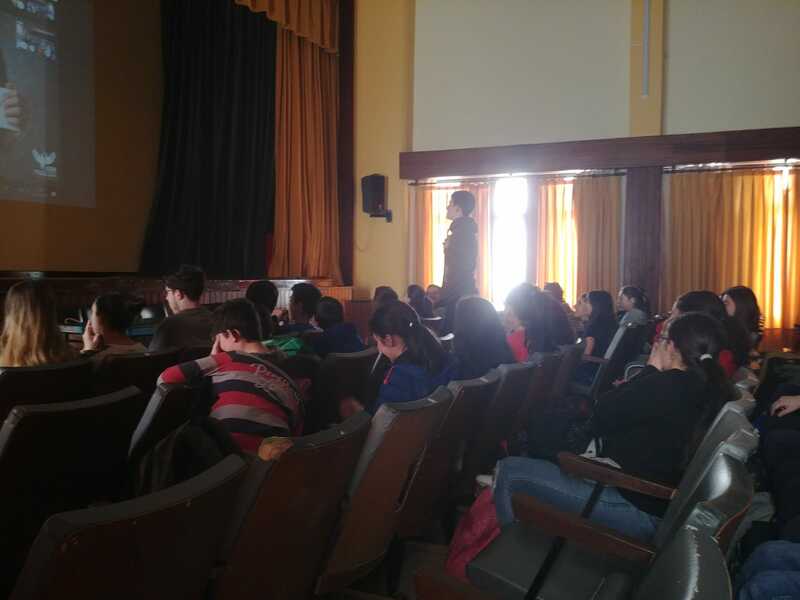 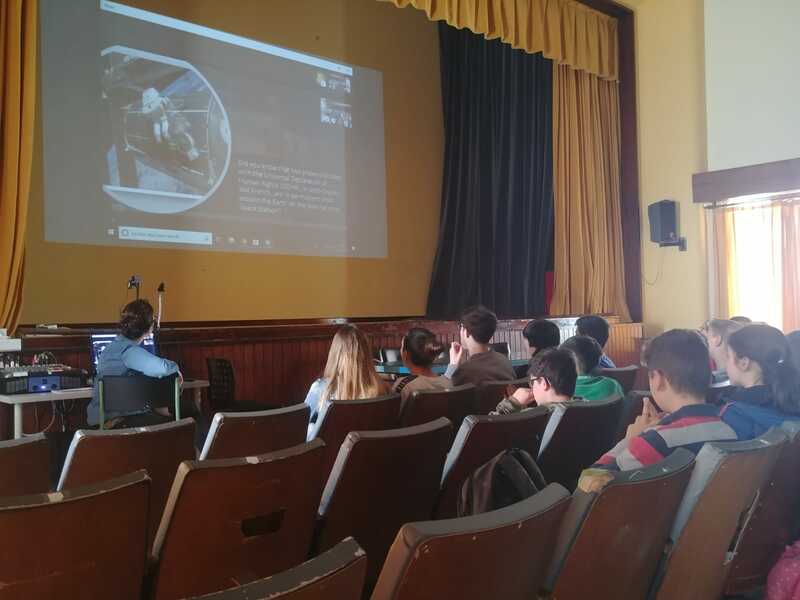 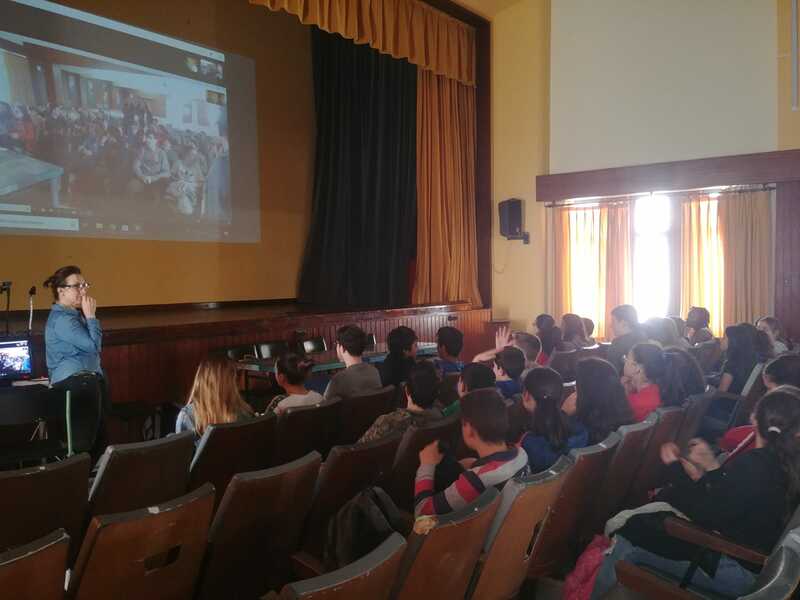 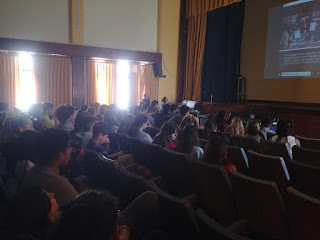 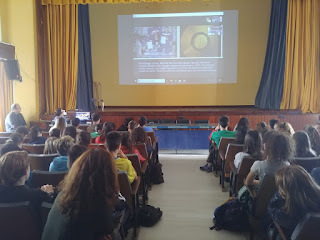 Thanks to technology we could have an online interactive class connecting the organization in Miami with the students in the 1st and 2nd year in Gijón. 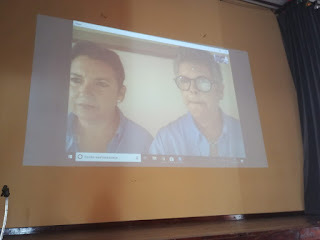 Elisabeth Sánchez Vega (President and Founder) and Devorah Sasha (Executive Director and Founder) gave our students a very interesting, inspiring talk and encouraged them to become ambassadors for Human Rights now that they are part of the 1% of the world's population that have read them. 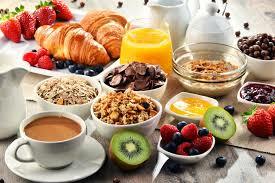 Healthy Breakfast is the best breakfast! 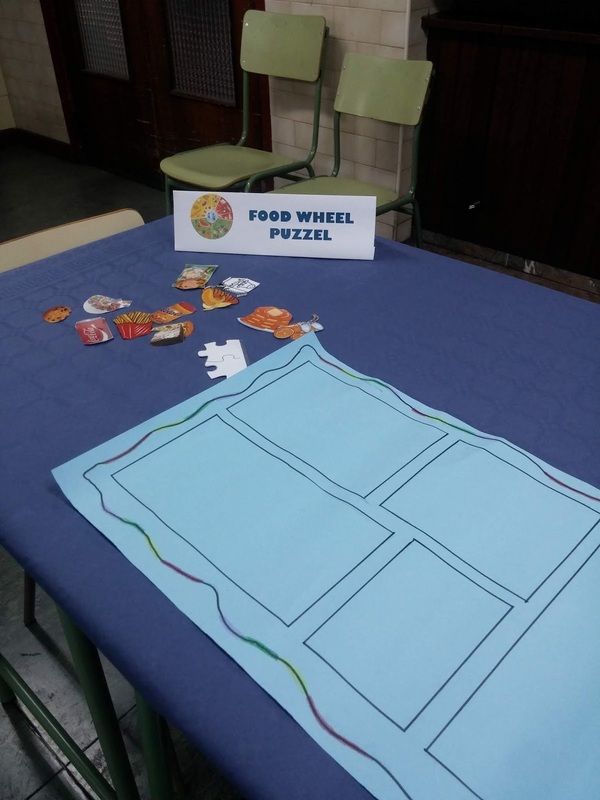 This activity was aimed at the groups in the first and third year of secondary school. 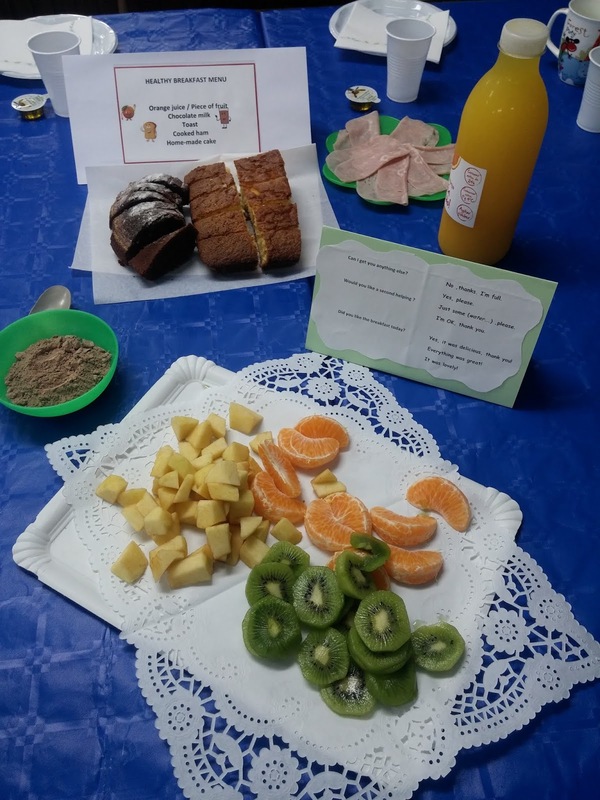 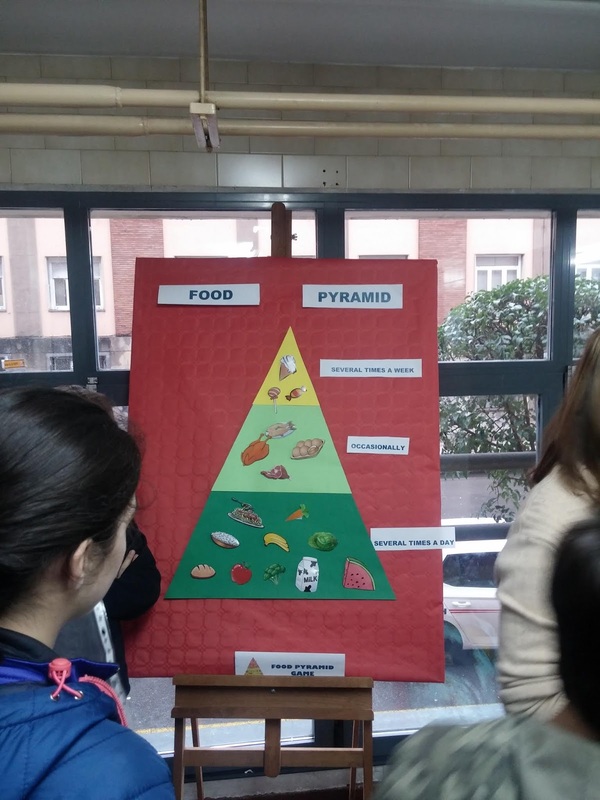 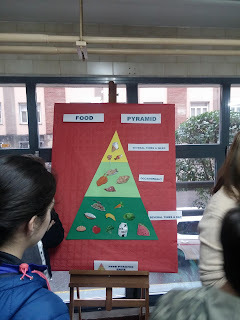 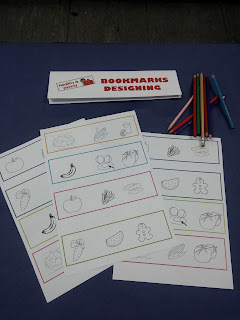 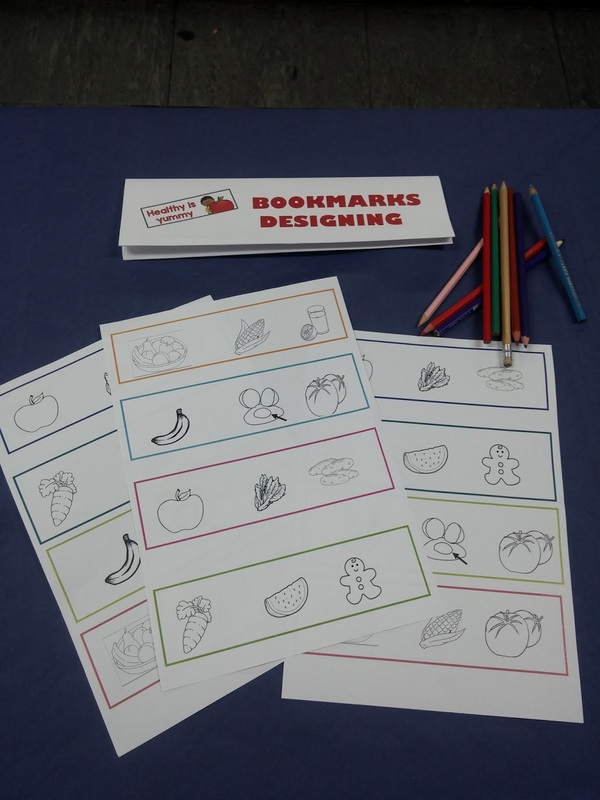 Its objective was for our students to value and be aware of the importance of a good healthy breakfast while giving them the opportunity to use the English language as a means of communication throughout all the activity. The students in the third year have been the leaders, contributing to the development of the games, activities and all the different resources used. Apart from the work of the teachers in the Bilingual Programme, we have also had the participation of the students that are currently doing their internship in our school as well as our teaching assistant's. 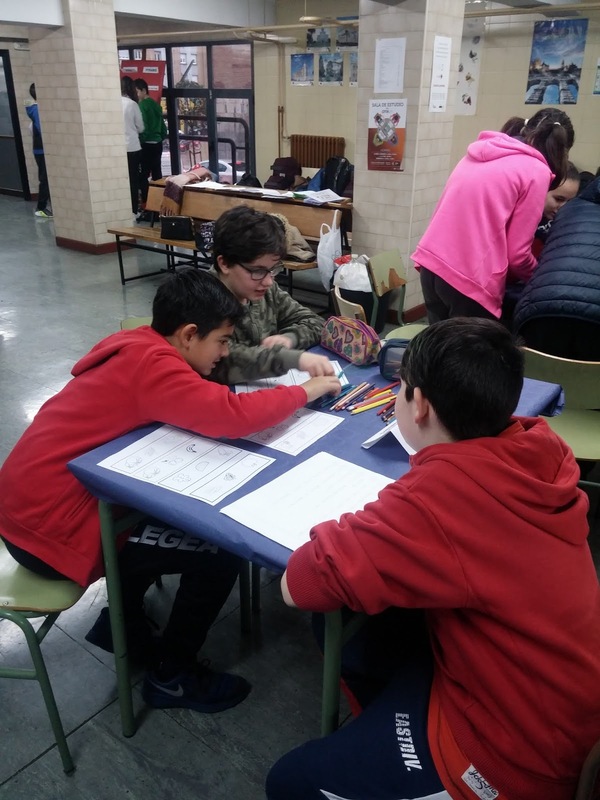 The different games and activities let our students put their knowledge into practice while having fun!